Who Was Georg Simmel to Sociology? 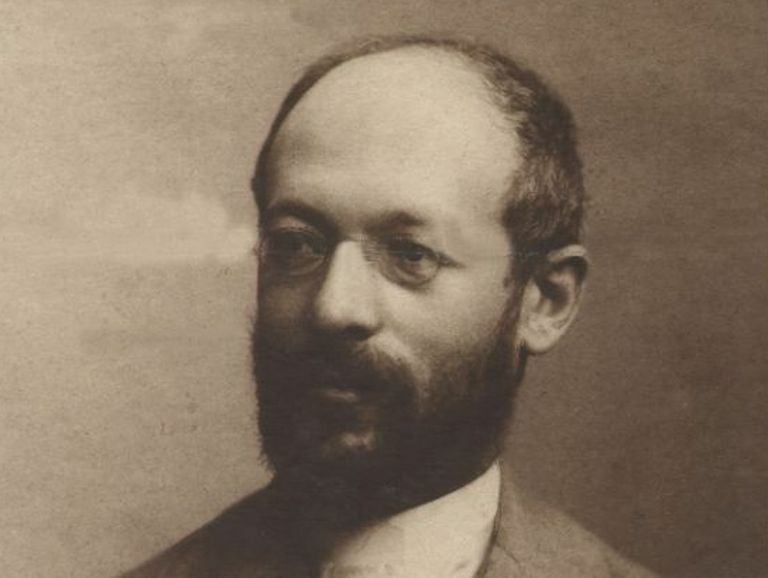 Georg Simmel was an early German sociologist known for creating social theories that fostered an approach to studying society that broke with the scientific methods used to study the natural world. He is also considered a structural theorist and was focused on urban life and the form of the metropolis. A contemporary of Max Weber, Simmel is widely taught alongside him, as well as Marx and Durkheim in courses on classical social theory. Simmel was born on March 1, 1858, in Berlin (when it was part of the Kingdom of Prussia, prior to the creation of the German state). Though he was born into a large family and his father died when he was quite young, the inheritance left to Simmel allowed him to comfortably pursue a life of scholarship. At the University of Berlin, Simmel studied philosophy and history (sociology was taking shape, but did not yet exist as a discipline at that time). He received his Ph.D. in 1881 based on a study of Kant's philosophy. Following his degree, Simmel taught philosophy, psychology, and early sociology courses at the same university. While he lectured over the course of 15 years Simmel worked as a public sociologist, writing articles on his topics of study for newspapers and magazines, which made him well known and respected across Europe and the United States. However, this important work was shunned by stodgy members of the academy, who refused to recognize him with formal academic appointments. Sadly, part of the problem for Simmel at this time was the anti-Semitism he faced as a Jew. 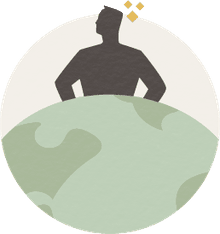 Simmel, however, was committed to advancing sociological thinking and the burgeoning discipline. With Ferdinand Tonnies and Max Weber, he cofounded the German Society for Sociology. Simmel wrote widely throughout his career, writing more than 200 articles for various kinds of outlets, academic and public, as well as 15 very well known books. He died of liver cancer in 1918. Simmel's work served as an inspiration for the development of structuralist approaches to studying society, and to the development of the discipline of sociology generally speaking. His works proved especially inspiring to those who pioneered the field of urban sociology in the U.S., like Robert Park, part of the Chicago School of sociology. His legacy in Europe includes shaping the intellectual development and writing of social theorists György Lukács, Ernst Bloch, and Karl Mannheim, among others. Simmel's approach to studying mass culture also served as a theoretical foundation for members of The Frankfort School.